Issue Bold, Innovative and Secure #EMVcards to your customers on-site instantly, using the Entrust Datacard CR825 Card Printer.  Elliott's team of professionals are ready to assist you with designing your system, installation, user training, and technical support. 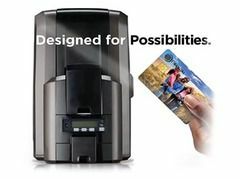 Contact us today to learn about the variety of options available using the #CR825FinancialCardPrinter. Contact Elliott's financial sales team to learn more about this high tech FII printer. Call 1-888-345-8511 or Email Elliott.